Judith Tonhauser is an Associate Professor in the Department of Linguistics who works on the syntax, semantics and pragmatics of natural languages. She received her Ph.D. in Linguistics from Stanford University in 2006. 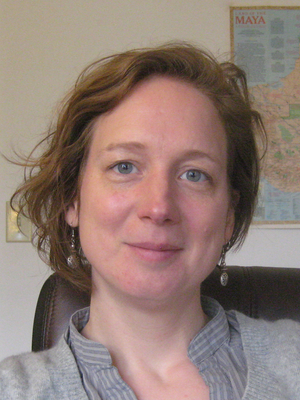 The empirical focus of her research is on Paraguayan Guaraní, a Tupí-Guaraní language spoken in Paraguay on which she has been conducting fieldwork since 2004. Her research explores a diverse range of topics, including temporal, aspectual and modal reference, word order, differential object marking, evidentiality, the prosody and interpretation of focus, presuppositions and other projective contents, and nominal reference. For more detailed information on Judith Tonhauser's research and teaching, please see her personal web page.